Ally Tate is an entrepreneur and dedicated leader within her community. Throughout her life and career, Ally Tate has always been passionate about making a positive impact on the world and helping others in need. She believes in using her strengths to help others find their strengths and working together to make a meaningful difference. As a student in college, Ally Tate started learning more and more about different global issues and began to look for ways in which she could become part of the solution. One cause that stuck to Ally Tate in particular was the global water crisis in which over 800 million people are currently affected by. Because of a lack of clean water and resources for sanitation, hundreds of thousands are dying each year including the death of a child every minute. Others are also strongly affected, suffering from poor health, not being able to work or go to school, and not being able to use a toilet or restroom in a dignified way. Seeing and learning about these horrible tragedies, Ally Tate has dedicated much of her time and energy to funding and searching for solutions to the global water crisis. She has done this largely through showing support for various water charity organizations. Some of her favorite and most successful organizations she has worked with include water.org, Blood:Water, and The Thirst Project. Ally Tate has worked largely with The Thirst Project as it is an organization focusing on getting the youth and college students involved in making a difference through social media and other platforms. 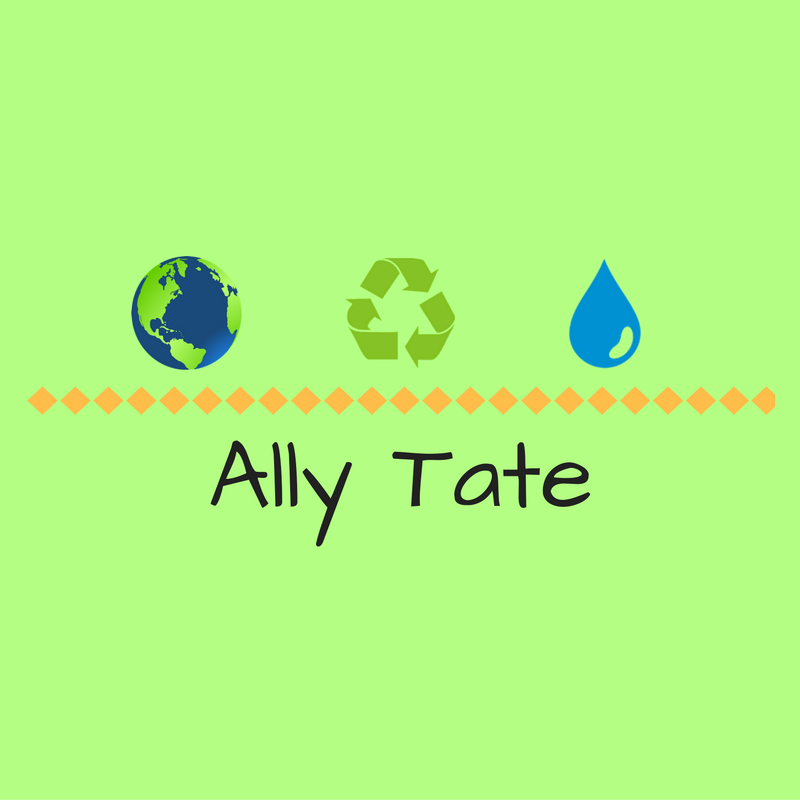 Along with the global water crisis, Ally Tate is also concerned with the immense amount of water that is wasted in the United States and other parts of the world each year. Often without realizing it, Americans are wasting our limited resource of fresh water while others are left completely without. However, with the help of Ally Tate and other volunteers and supporters, we can make a difference and save the lives of many in the years to come.